CLOSEOUTS. 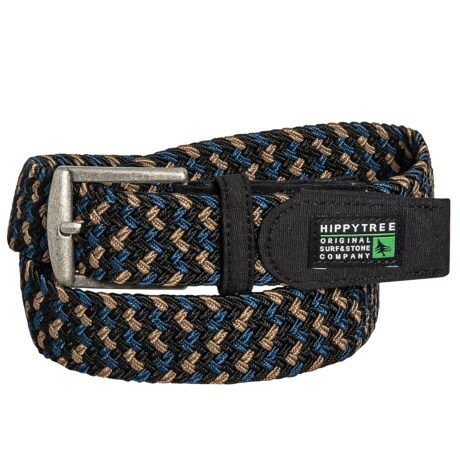 HippyTreeand#39;s Camino belt is a handsome accent to any wardrobe pairing. Available Colors: BLACK. Sizes: S/M, L/XL.